My Battle Station aboard the USS Somers DD 947 was in the forward Gun Mount 51 Magazine on that fateful day 21 May 1965, I was 19 years old. 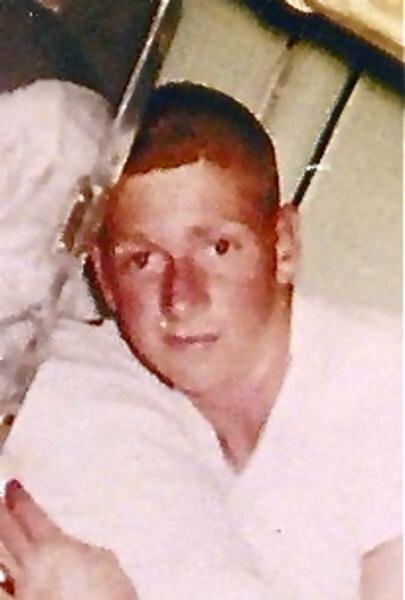 During that Naval Operation off the coast of South Vietnam we was sending 5 inch 54 shells and gun powder up to Gun Mount 51at a very fast pace, not knowing until after it was over that we had lost a Ship Mate. I did not personally know Jimmy, but I felt so sorry and sad for his lost. 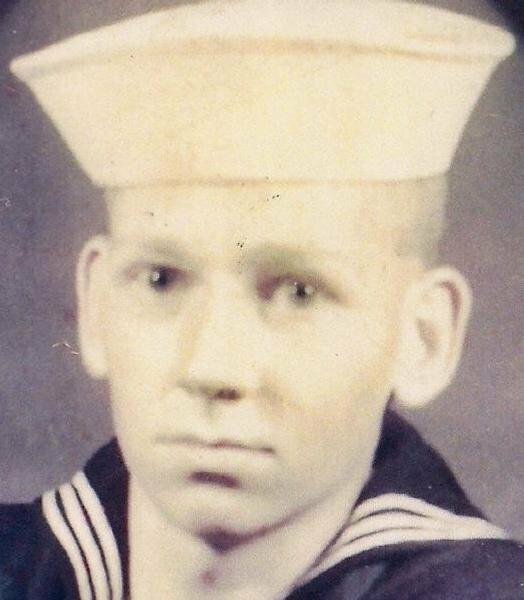 Seaman Jimmy Cliford Stinnett, Served aboard the USS Somers (DD-947), Task Group 70.8 (TG 70.8), Task Force 70 (TF 70), 7th Fleet.